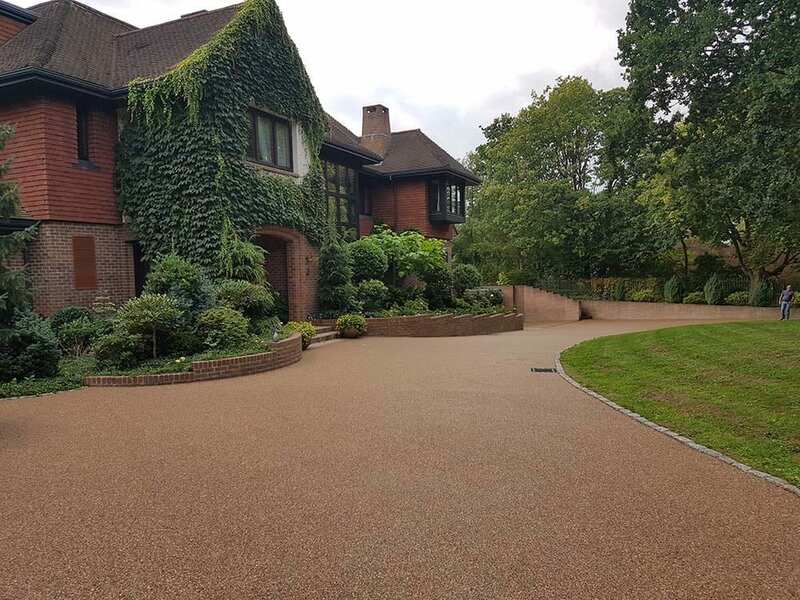 Diamond Driveways specialise in driveway cleaning and repairing all types of driveway and paving surfaces across the whole of London, Essex and the South East. 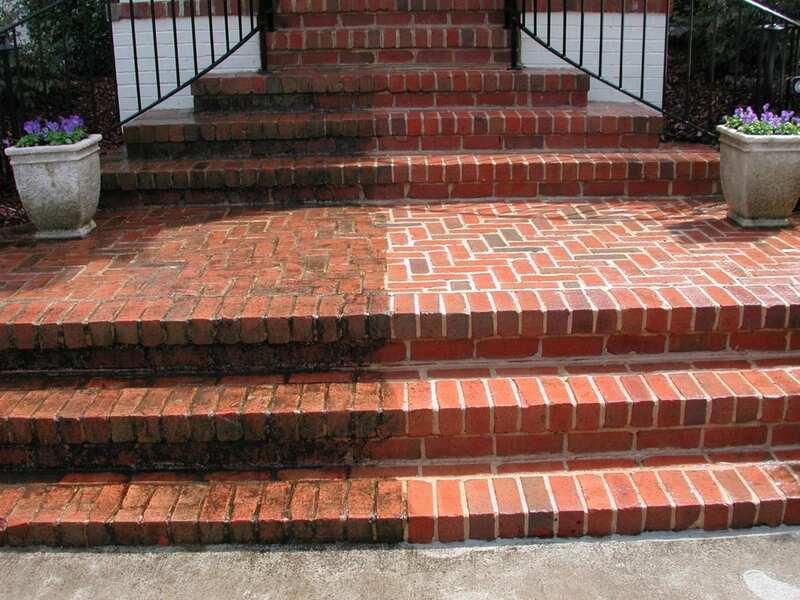 We use only the best industrial pressure washing equipment and use our expert industry knowledge to achieve the best results whether restoring a driveway, patio or pathway. 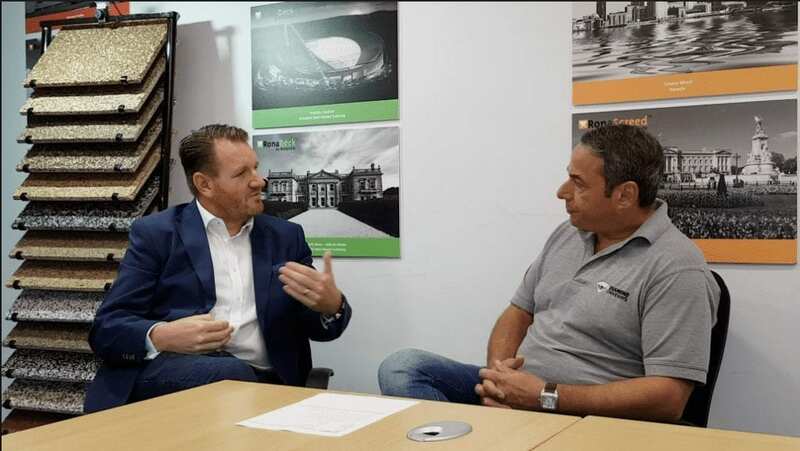 Diamond Driveways clean and jet wash a wide range of exterior surfaces including decking, patios, flag stones, paving slabs, tarmac, concrete, stone, brick, awnings, block paving, resin, paths, forecourts and driveways. 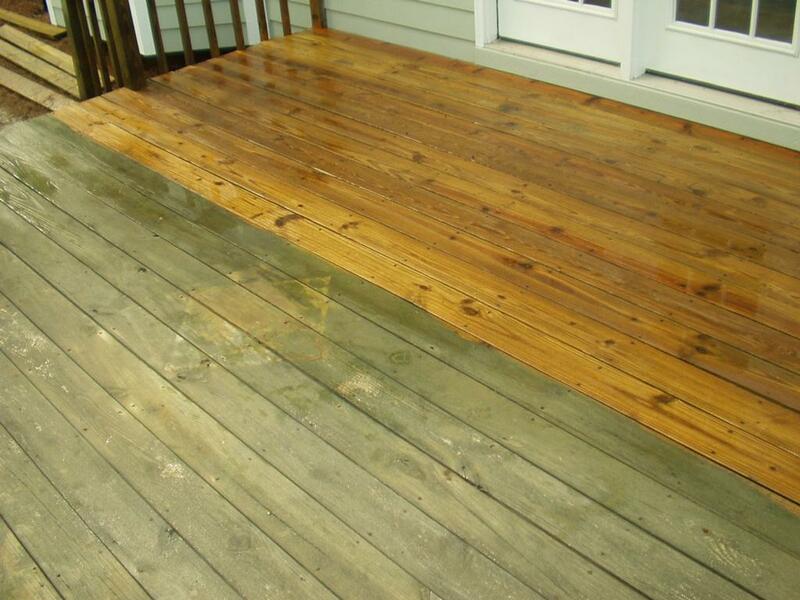 You can also be rest assured that you are dealing with a company you can trust. 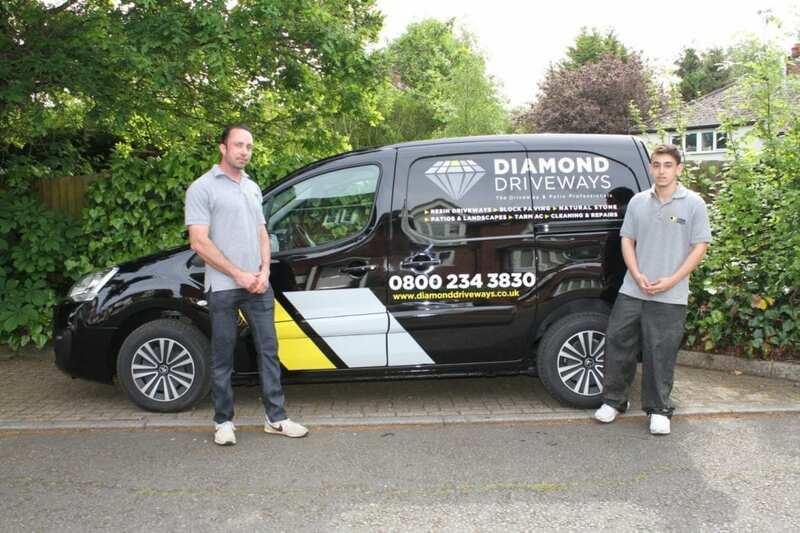 For hundreds of great reviews of Diamond Driveways take a look at our pages on Checkatrade, Trustatrader or Which.